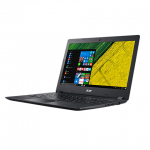 The Aspire 3 Series is the perfect laptop for every need. 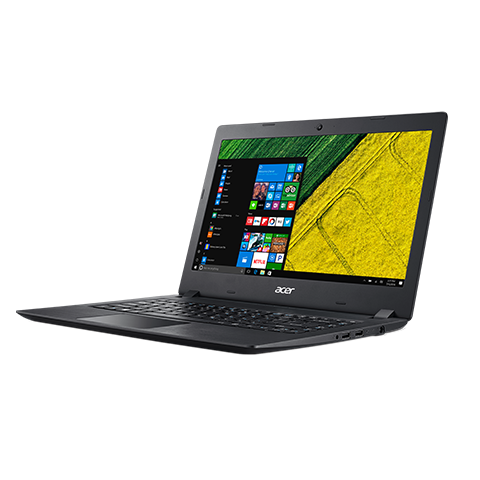 It packs a beautiful 15.6" HD screen, solid performance and the latest WiFi into an attractive design that’s easy to place in a backpack and take to class. 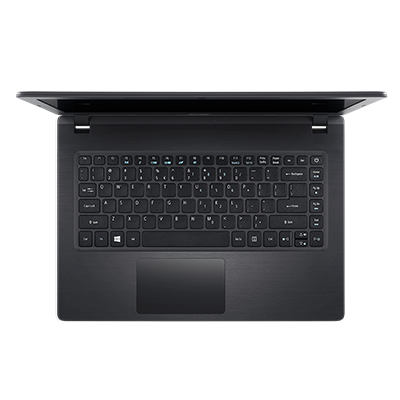 Offering good bang for your buck, this laptop has all the essentials you need so you can quickly browse the Web, manage a budget, or catch up on schoolwork. 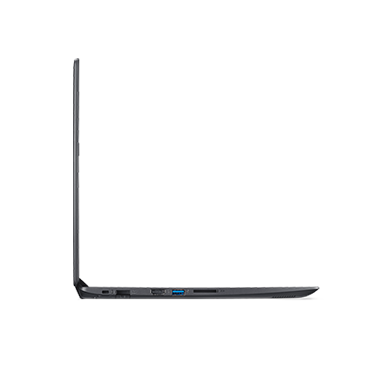 • A stunningly slim body and impressive tactile finish accentuate real-world design features. • Built to keep you active, engaged, and on the move, the Aspire 3 has the technology to suit your way of life.